The Captain of the Port of Long Island Sound in New Haven, Conn., set port condition YANKEE in preparation for Hurricane Sandy, effective Saturday. Gale force winds are expected to make landfall along the coast of Long Island Sound and Connecticut within 24 hours. Coast Guard small boat stations have begun moving their boats to a safe haven in anticipation of the hurricane. As a result, they will have minimal search and rescue capabilities until the storm passes out of the area. 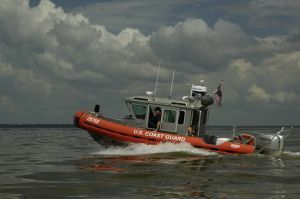 The Coast Guard once again urges boaters to stay off the water and away from the beaches. Stay informed. The public should monitor the progress and strength of Hurricane Sandy through local television, radio and Internet. 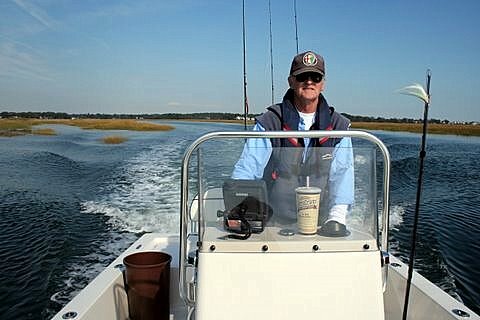 Boaters can monitor its progress on VHF radio channel 16. Information can also be obtained on small craft advisories and warnings on VHF radio channel 16. For information about Long Island Sound’s port conditions visit: Long Island Sound Homeport. For information on Hurricane Sandy’s progress and hurricane preparedness, please visit the National Hurricane Center’s web page. For information about hurricane preparedness visit Ready.gov.